I can't wait to see what unfolds over the next nine to twelve weeks. I am going to be swamped with activities and things that must be done. As I mentioned last week, my family just bought a beautiful little home in our favorite part of the city. Soon, we’ll be packing, painting, moving and repairing a large garden. My wife is a teacher, so she and both my daughters will be home from school. Obviously, I want to spend as much time with them as possible. We also have travel plans for a fantastic vacation this summer. I have no idea how I am going to be able to design and put up my daily posts on all the social media platforms that I am on, much less write every week. I have struggled for two weeks over what I should do. I was horrified that I wouldn't be able to write at my best or at all. That, I would somehow let all of you, the readers I love, down by not providing hard-hitting, scientific information or inspirational posts each week. My outlines are all in depth and require an enormous amount of time and effort to bring to fruition. I had resigned myself to taking the summer off from writing. I was going to design and post my social media messages, and leave it at that. Then, something amazing happened last night! I had one of the worst panic attacks I've had in years. I was at the dinner table at my in-laws' house after sitting on the back porch crunching numbers on how we were going to pay for this big move and our summer of fun. You can probably imagine; I was already a little stressed. I was in tight quarters, and I'm claustrophobic. They were all happy and boisterous. I wasn't so lucky. I was suddenly overcome with horror. My chest tightened up, I could barely breathe and my hands went numb. It had been so long since I had a panic attack that severe, I didn't recognize what was happening at first. Then it hit me. I jumped up from the table and walked outside where I began my breathing techniques. I told myself that my adrenal gland was merely overproducing adrenaline and that I had pushed myself too far. I began listening to the Panic playlist on my phone. I went for a short walk down the street out front to try and burn off some of the adrenaline. I jotted down some things that I was grateful for. NOTHING WORKED. I had to have my wife take me home. My mother-in-law brought our kids home later so they could stay and have dessert. I was completely overrun. There was no overcoming it in that environment. I had to quickly wave goodbye as I nearly ran to the car. After about an hour the panic began to subside. I could breathe again, and I got the feeling back in my hands. That’s when I decided. I can't stop writing! The next nine to twelve weeks will be an adventure. The posts may not be packed with scientific information that you can apply in your life, but they will be filled with the truth. I do my very best to keep my symptoms at bay, and sometimes that isn't enough. Sometimes my mental illnesses get the better of me. If they were easy to deal with, if there were a cure, if we could wave a magic wand and make them go away, we would. I know this won’t come as a shock to most of you, but we can't. Life can be difficult. Symptoms can arise. I've found that it's what I do about them that makes all the difference. 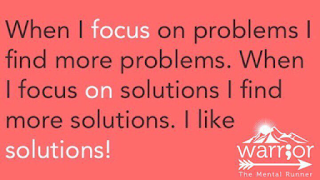 I know many of you may be thinking that I don't have any real problems. I agree! We are moving into a home we love in the perfect part of the city, and we have to go on vacation. Poor me, right? RIGHT! I live by my schedule and routine. It makes me feel safe and keeps me on track. I feel safe where we live now, and this new home will be a huge adjustment for me. Everything will be off kilter. I am well aware that these are ridiculous sounding problems, but for a person who suffers from mental illnesses that are on the severe end of the spectrum--they are enormous. Add to that the fact that my doctor and I decided some medication changes were in order a few weeks ago, and they aren’t going very well. Medication changes are such a pain and can be so unpredictable. Oh well. I’m certainly not complaining. I have a caring, highly educated MEDICAL doctor who is doing her best to help me. We’ll get it figured out soon enough. We always do. With the upheaval in my life, my lack of free time and unfortunate reactions to medication changes, I have no idea what I'm going to be writing, saying or putting up on this site for the next nine to twelve weeks. It may be one sentence. It may be how I am working through some things I’ve had to face the last few days. It may be about an incredible triumph I had the previous week. There will probably be some funny stories. It seems that I can get myself into some of the strangest situations when things are off kilter in my life. Whatever it is, why would I not want to share it with you? Why not do this together? I would like to point out that it will not devolve into a pity party or me whining about how unfair mental illnesses are. I understand that some find those types of blogs/sites helpful. That’s fine. I can’t read them. 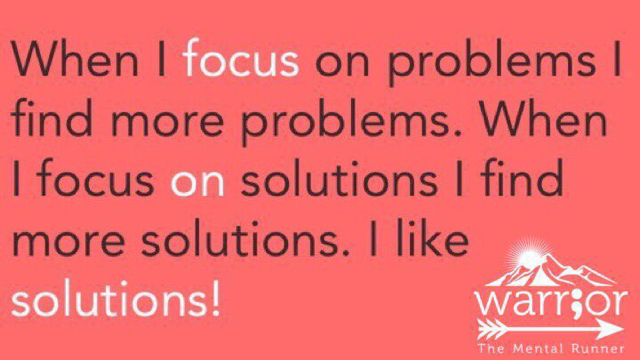 I prefer to acknowledge a problem and then work on a solution. That's what works for me. 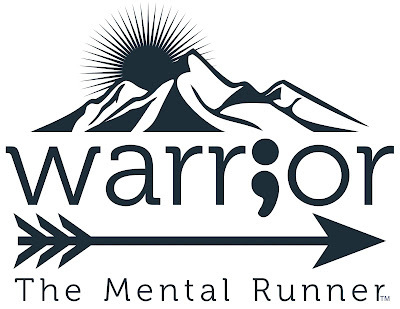 In short, the next nine weeks will be an account of a man who has mental illnesses, takes his medication, exercises every day, makes sure to get at least thirty minutes of a wellness activity in and who eats healthy, but who is going through a tumultuous time in his life. If you have grown accustomed to my geekiness and the fact that I typically write about scientifically-backed ways to improve mental health, hold on because we are going on a ride for a little while. If nothing else, hopefully, it will be interesting. Many people love to tell us that if we just did this or that we would be cured already. I'm here to shout from the rooftops that I do as much as possible, and I'm not cured. Things come up. Even good things can be completely overwhelming. 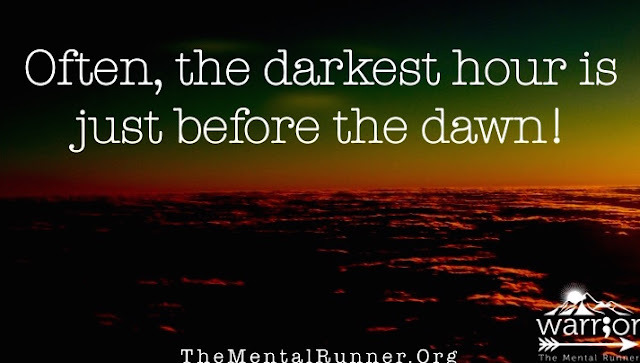 I know I will be stronger and wiser on the other side of this. It’s the getting to the other side of this that can be a little tricky. One thing is for sure, out of hell can come heaven. That I know for a fact. 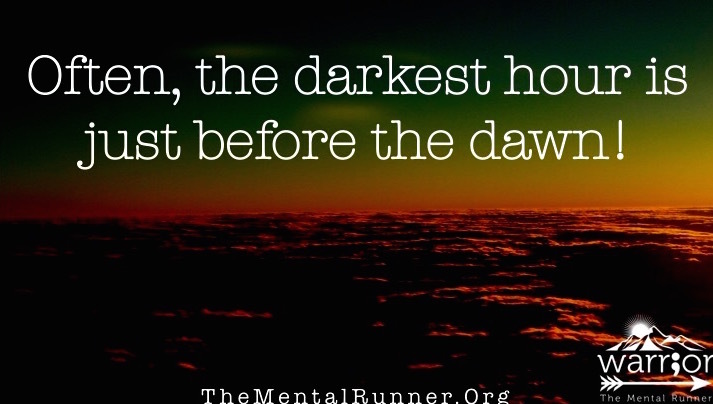 Often, the darkest hour is just before the dawn! I'm sure I will receive many emails and direct messages from quacks telling me how I can cure myself, immediately. Here's a simple message if you are thinking of doing that, don't. In other words, all the snake oil salespeople and all the critics can back off. I don't care about what you're selling or about what you think. I have science on my side. That and 23 years of practicing resiliency since I was first diagnosed, so crooks and critics needn’t bother messaging me. As always, I wish you wonderful mental health and great successes eating healthy meals. If you, or someone you love, is severely depressed or anxious, please click this link and you will be directed to the International Association for Suicide Prevention. It is a fantastic resource and is staffed by wonderful people.